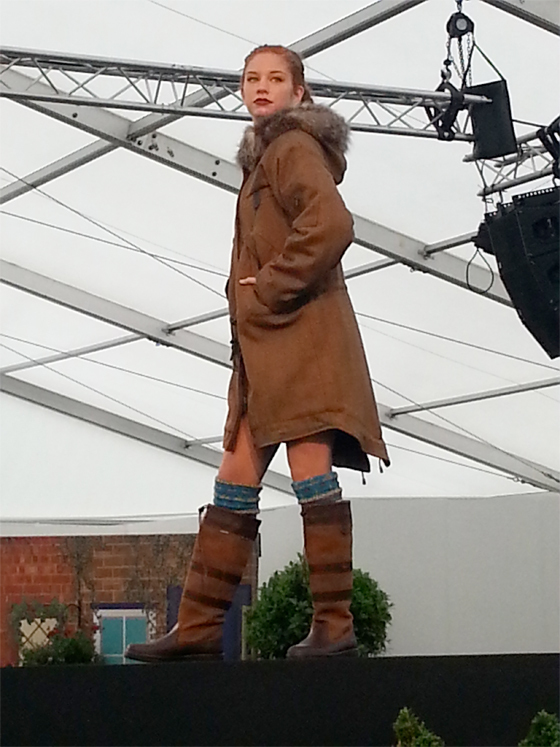 See you on our stand at this new Show – we are located near the Cookery Theatre and Tented Food Village. 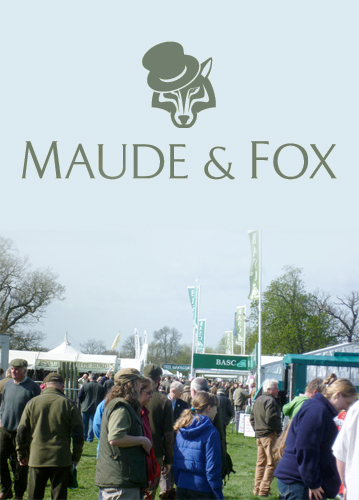 See you on our stand at the Gamekeepers Fair Saturday and Sunday – should be fun! 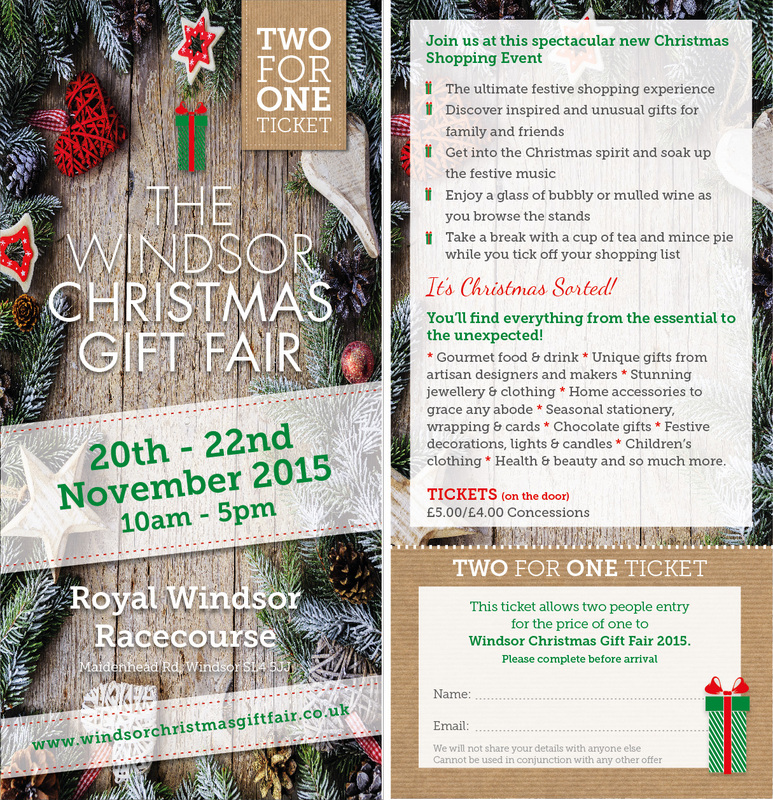 We’ll be on Stand 86 Friday to Sunday – look forward to seeing you there. 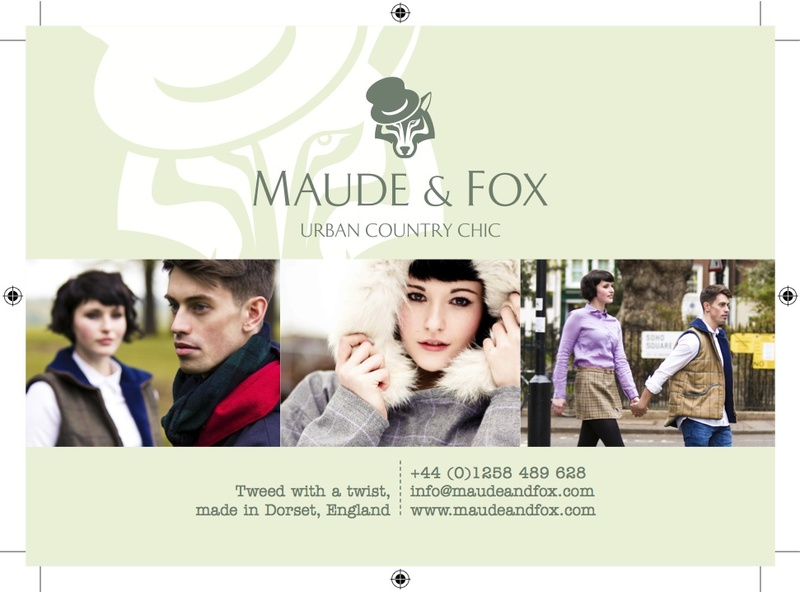 We have limited free tickets if you contact info@maudeandfox.com with your address.